Nokia’s new Windows Phone 8 flagship, Nokia Lumia 1020 was officially launched in the Philippines yesterday. 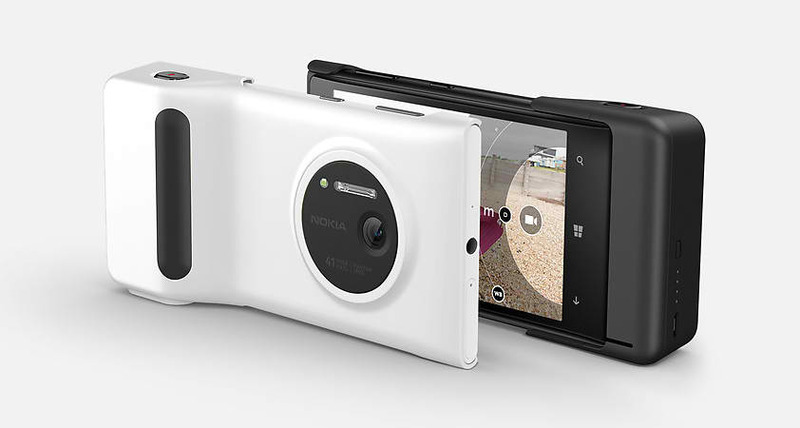 This device sports a supersized 41- megapixel camera with tons of features and customizations. The price? P35,650. 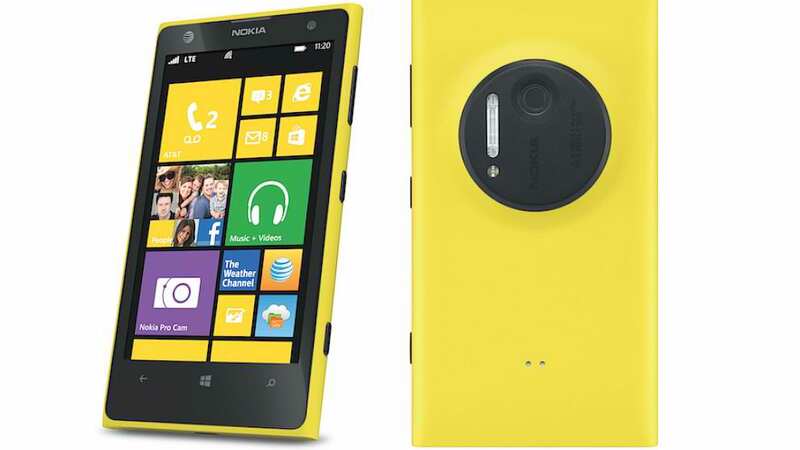 The package comes with FREE Nokia Camera Grip for the Lumia 1020 which makes the phone look like a real camera. It will be available in stores on October 11, 2013 for P35,650. If you find this price a little steep, Kimstore is selling the Lumia 1020 for P32,780. Previous articleCloudFone Thrill 530qx Smartphone With A Monster 4,500 mAh Battery Now Available For P9,999!